Help, my lips are chapped again! Fed up with lips that crack and split? Cure your chapped lips once and for all with our SOS dryness routine, broken down into four easy steps. Why are my lips chapped? It’s simple. The skin on the lips is thinner than on the rest of the face and doesn’t have sweat glands or sebaceous glands to protect it and maintain hydration. So it’s no surprise that our lips are more vulnerable to harsh elements (wind, cold, sun, etc.) and dry out faster than other parts of the body. First and foremost, you need to get rid of the strips of dry skin on your lips. Don’t bite them off or pull on them because you might hurt yourself. Instead, use a specialized (and edible) exfoliating product that will remove dry cells and moisturize your lips. 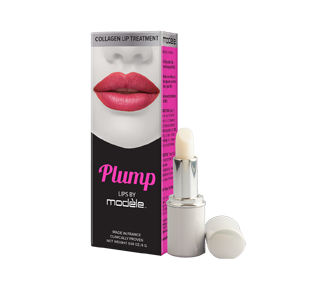 A high-quality lip balm is a tried and tested way of making damaged lips soft, comfortable and healthy again. 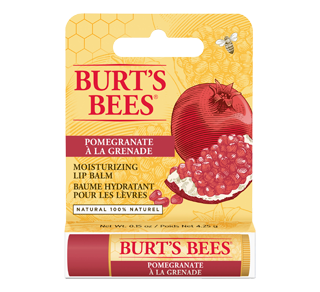 It will re-establish the protective barrier on the lips and soothe the uncomfortable burning sensation. With hundreds of different balms that can fit every budget, this product is a must-have for those long winter months. Be sure to apply it frequently throughout the day, without holding back. Jojoba oil soothes, repairs and prevents dehydration. Aloe vera has antibacterial, anti-inflammatory and healing properties. Coconut oil is easily absorbed and renowned for its softening, nourishing and ultra-hydrating qualities. Shea butter heals minor chapping, restores elasticity to the skin and helps return lips to their natural colour. Vitamin E soothes and regenerates. Olive oil softens and helps make lips fuller. Beeswax protects from harsh elements and helps to seal in moisture. In addition to treating your lips, it’s essential to take care of their contour. It’s an area that’s often in movement and subjected to bad habits (including tobacco), making wrinkles appear quicker. The lip contour is similar to the area around your eyes. Because it is thinner, you have to pamper and moisturize it. It also needs a good dose of antioxidants and active ingredients. Don’t ruin all your hard work with a makeup product that will dry your lips. Thankfully, you can easily find tinted balms, lipsticks and lip gloss that contain moisturizing agents or soothing oils. In addition to providing an outstanding look, they can make your lips shiny and soft. Beautiful lips for everyone! Smoothes & nourishes. 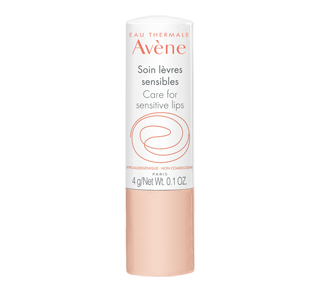 Gently exfoliates to instantly reveal baby-soft, smoother skin. 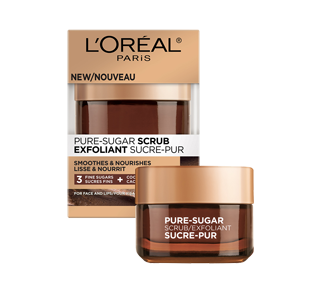 Formulated with 100% natural sugars. 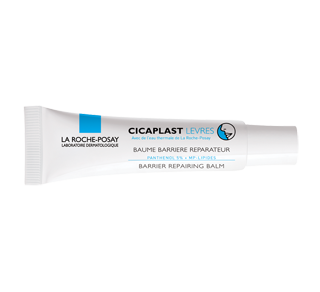 Barrier reparing lip balm for extremely dry, chapped, and cracked lips. For children and adults. Fragrance-free. Paraben-free. New, daily care product for sensitive lips. For soft, hydrated lips, whatever the circumstance. Fed up with lips that crack and split? Cure your chapped lips once and for all with our SOS dryness routine, broken down into four easy steps.Besides lots of refreshing sleep at night, what can you do to look well-rested at all times? It’s simple: get yourself a good concealer! With these tips, you’ll have no trouble finding one that’s right for you.